There are a number of reasons our valued clients look to conduct surveillance such as to prevent a crime or obtain evidence of one, to obtain information or evidence in civil law suits or to be used in court, to document an individual’s location or activities in or around a specific location, to obtain information to be used in an interrogation or to gather intelligence. 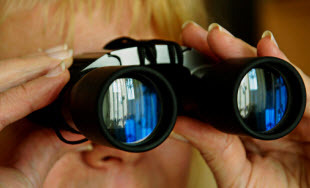 Everyone may need surveillance from a qualified private investigator at some point in their lives. Unfortunately, with marital infidelity on the rise, employee dishonesty ever increasing, and crime rates a concern for everyone across the country, surveillance is one way to help you stay safe and secure. Professional surveillance gives you the facts and proof you need about the people you trust with your home, your life, your children and your life. The best option when needing surveillance is to hire a qualified private investigator like Advanced Florida Security & Investigation as we are licensed and insured to provide surveillance and to legally gather evidence through audio and video equipment. 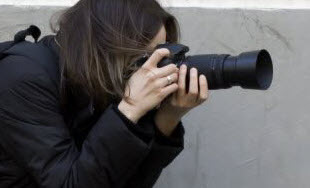 A professional private investigator is often the most effective way to observe someone or something as we are trained for years in order to be able to track down alleged criminals or uncover dishonesty in any form. As we are well-versed in current laws, when you hire us you don’t have to worry about legal impediments. At Advanced Florida Security & Investigation, our private investigators have access to many types of surveillance equipment to make surveillance more effective such as one-way mirrors, video, specialized equipment, and special vehicles. 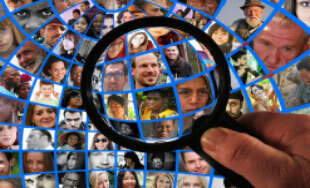 If our surveillance reveals illegal activity, evidence gathered by private investigators often stands up in court much more credibly than that gathered by the average citizen. If you suspect that a spouse is cheating, an employee is dishonest or that a babysitter is abusive, contact us to put you on the path to learning the truth.